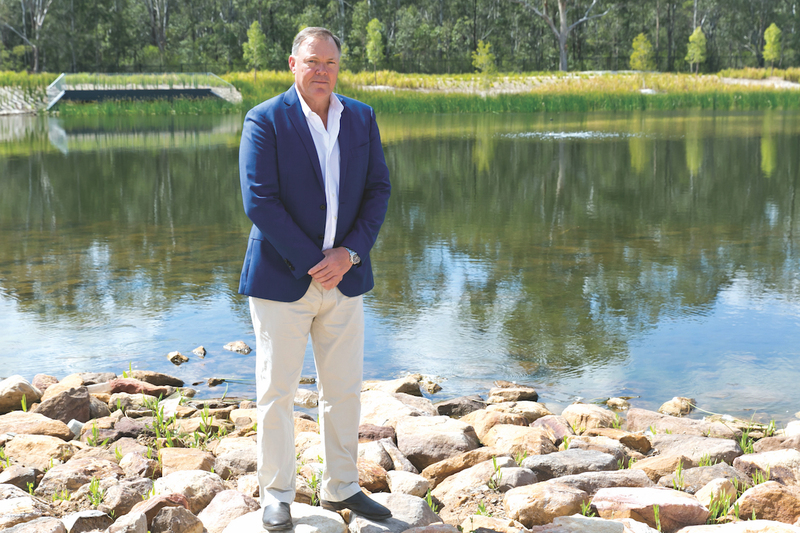 Glascott Landscape and Civil has been going strong for nearly 30 years, and Managing Director Matthew Glascott attributes this to his employees’ expertise. “At the end of the day, it’s about doing the right thing by our clients,” he says. 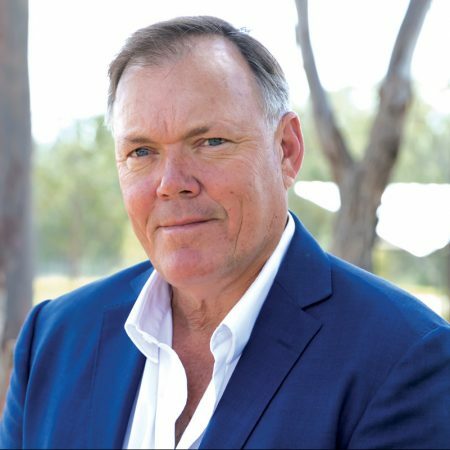 Matthew combined his love of plants with love of the land and business skills to establish Glascott, and, since its inception, the company has been involved in numerous projects across Australia, from parks and ovals to residential and commercial landscapes, to large infrastructure projects. I don’t micromanage. I give my staff clear boundaries and responsibilities to perform. One of the biggest achievements for the company over the past couple of years has been the completion of the major Moorebank Defence project. Located in Sydney’s south-west, the project involved a range of soft and hard landscaping and earthworks and the installation of trees and plants. Another recent win for the company was the Coal Loader Centre for Sustainability development in Waverton, which has involved the creation of one of the largest public green roof spaces in the city. The site is of heritage significance. During the 1900s, it was a bunkering and distribution hub for coal, and from the 50s it was used for bulk oil storage. During the 90s, however, both storage facilities were decommissioned. Glascott is currently completing stage four of the project – transforming the old coal-loading platform into the green roof. The one-hectare concrete and sandstone platform will be used as a multipurpose recreational space once it is complete. The green roof will feature community ‘urban harvest’ plots irrigated using recycled stormwater, a performance and exhibition space, seating and viewing areas, and heritage representation of the original coal-loading site. Other rewarding projects for Glascott include Sydney’s public spaces Cockatoo Island and The Goods Line (which has won numerous awards), as well as several current projects like the Northwest Rail Link and Amberley RAAF Base in Queensland. Glascott Landscape and Civil recently gained a Federal Safety Accreditation, something that will open several doors for the company over time. “We went out on a limb here because there are not many landscape companies like ours that have this accreditation,” Matthew says. Matthew believes the best part of his job is being able to create beautiful, green, open spaces throughout Australia for the public to enjoy. “When you plant trees, you can go back 10 years later and still see them growing and looking spectacular, and people are still using and enjoying the spaces,” Matthew says. “It’s quite rewarding, not just for me but for the whole workplace too. Another industry trend Matthew has observed is that with the increase in population and living density, open spaces are more valued. This means landscape design is more complex, requiring his business to stay abreast of the latest industry trends. “It requires us to continually innovate and, importantly, to make sure our people have the skills to deliver these projects. The Coal Loader project is a good example, being a large and unique project with a lot of detail,” he comments. But it’s a challenge that Glascott is happy to embrace. The business recently opened a new office in Melbourne to tap into the market there too. “There are six or seven people working down there and it’s going pleasingly well,” Matthew says. Matthew Glascott also owns Marsupial Landscape Management, a company he purchased more than 10 years ago. Marsupial handles landscape maintenance, and Matthew says it complements his landscape and civil business.